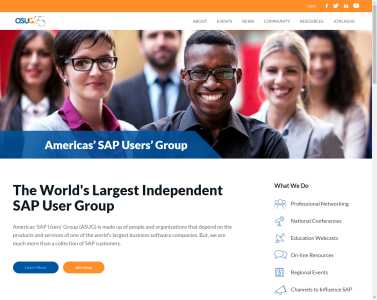 The ASUG Special Interest Group for User Experience and Design (UX SIG) would like to hear from you. We want to know your information needs for 2017 as well as how we did in 2016. Please take a short (3-minute) survey so we can create programming (webcasts, chapter meetings, etc.) on the topics that interest you most.